As shoppers shift from strolling high streets and malls to scrolling screens in their living rooms, many manufacturers are seizing the opportunity to move up the value chain, and turn to licensing. 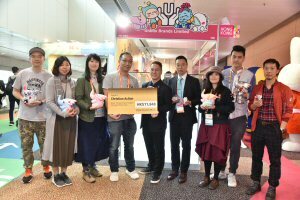 The three-day HKTDC Hong Kong International Licensing Show, which ran from 7-9 Jan, exemplified this trend, attracting a record attendance of more than 23,000 visitors from about 100 countries and regions. 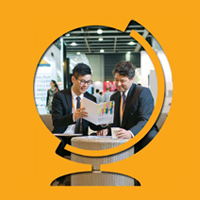 Organised by the Hong Kong Trade Development Council (HKTDC), the 17th edition of the licensing fair, the world’s second-largest and Asia’s largest event of its kind, ran concurrently with the eighth Asian Licensing Conference (7-8 Jan), which featured some 30 speakers from renowned brands and global licensing experts. 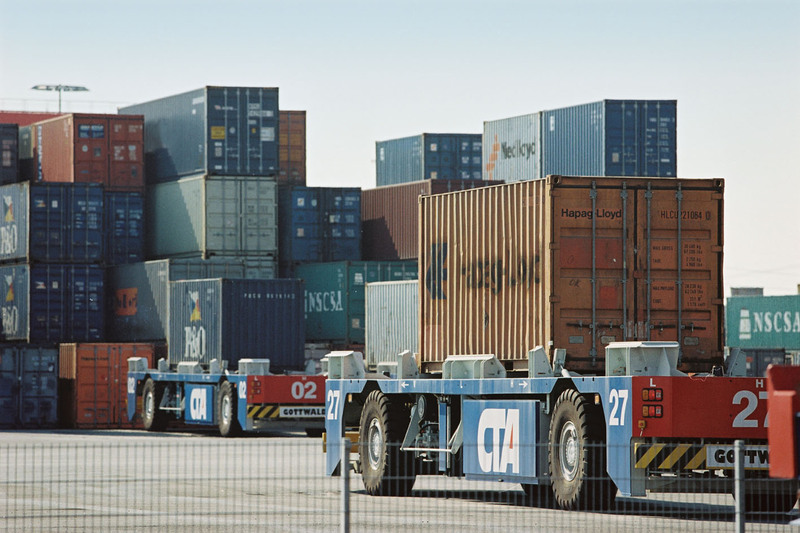 Speaking at the opening ceremony on 7 Jan, HKTDC Executive Director Margaret Fong said the shifting economics of global manufacturing have created challenges for industry players, with issues such as increasing protectionism and the transition to e-tailing leading many businesses to begin exploring licensing opportunities in a bid to move up the value chain. 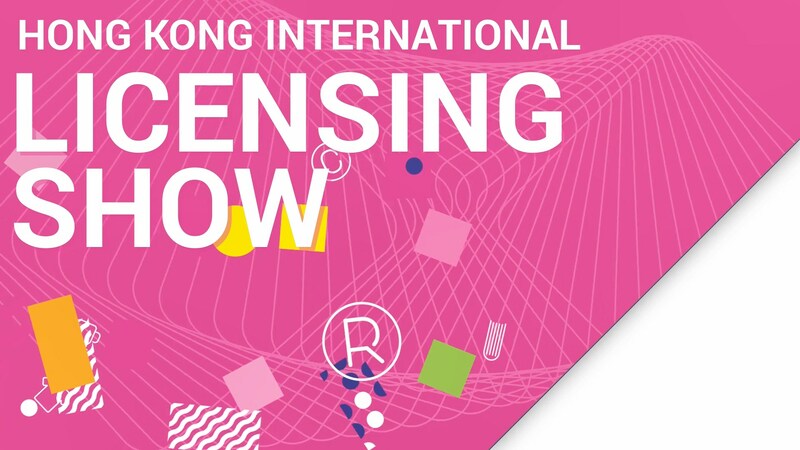 Ms Fong noted that the licensing industry has been growing. 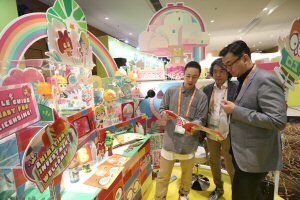 Global sales of licensed products reached US$271 billion in 2017, an increase of 3.3% on the previous year. 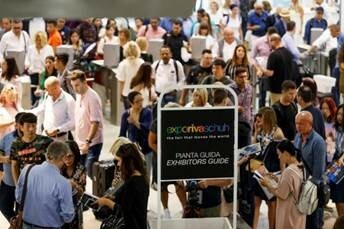 The regional story was even more impressive, with sales growing by 5.8% to US$31.6 billion and accounting for 11.6% of the world total. 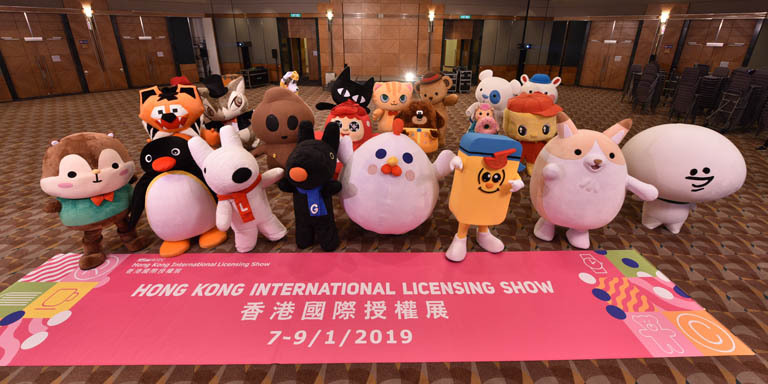 The Mainland China market showed an increase of 10.3%, topping the world growth chart and continuing to be a significant driver of the global licensing industry, she added. Jai Wu, Head of LPL Merchandise & Licensing, Riot Games China, explained that the mainland has become the largest esports market globally − and still rising. The mainland had 250 million esports users in 2018, after esports revenue reached US$760 million in 2017. 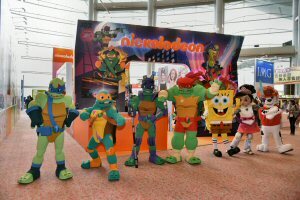 “We have launched a wide variety of licensing programmes, including comics, novels and a reality TV show. We are developing our esports business through cross-platform and cross-sector cooperation,” said Mr Wu. 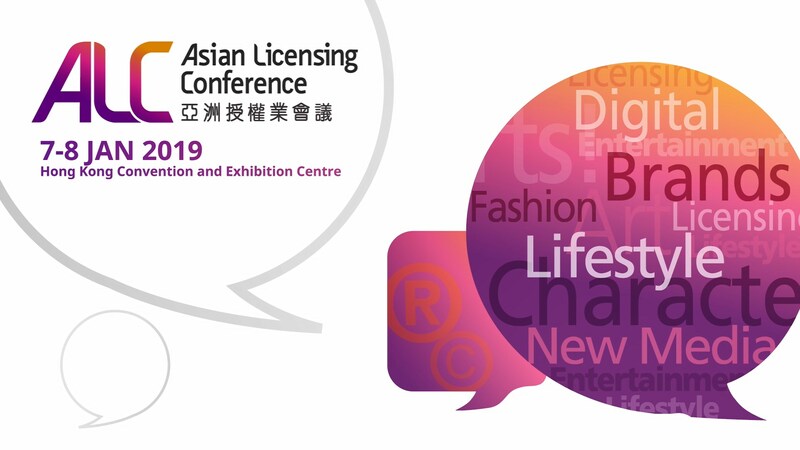 The Asian Licensing Conference ran concurrently with the Licensing Show, giving insights into the latest industry trends, including the fast-growing Asian and mainland markets, content licensing, esports and legal and operational tactics. 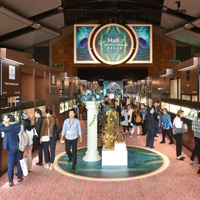 The event attracted more than 1,300 attendees from around the world.